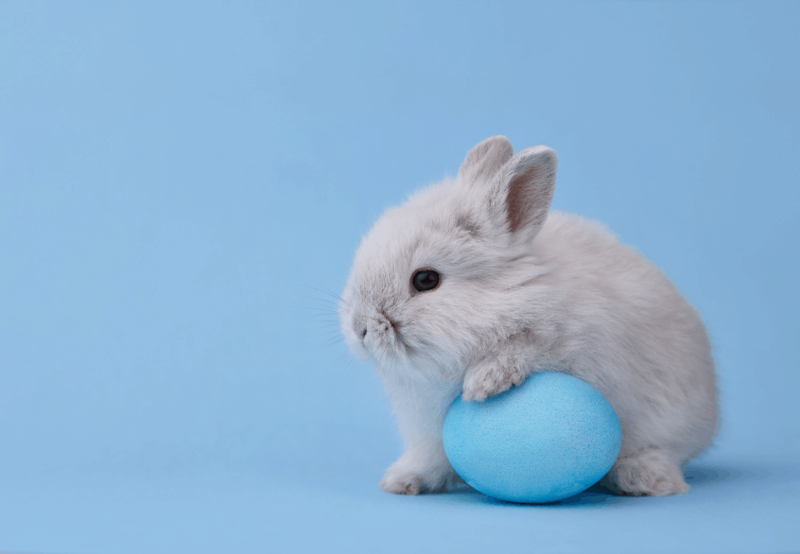 We are closed on Good Friday but we are open on Saturday 20th, Sunday 21st and Monday 22nd Easter Day public holidays, however, we will have amended trading hours on these days. The Bayfit Aquatic Centre is a community leisure and recreation facility located in Hobsons Bay / Altona North. Owned by the Hobsons Bay City Council and managed by BlueFit, we welcome all members of the community to dive in and enjoy our great aquatic and fitness facilities!